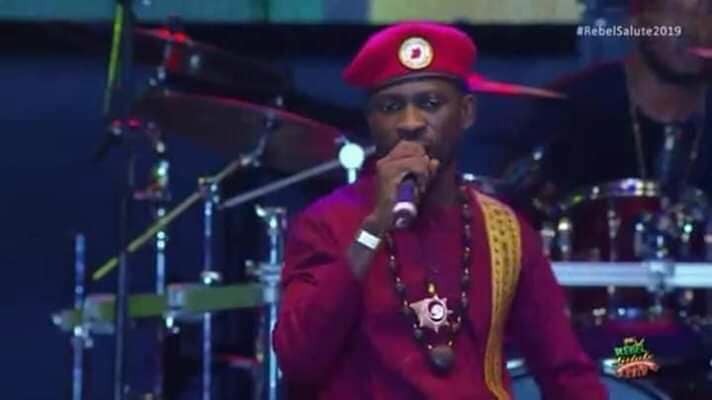 Ugandan musician and Member of Parliament Robert Kyagulanyi Ssentamu aka Bobi Wine put up a powerful performance at the 2019 annual Rebel Salute Reggae Festival on Saturday (January 19, 2019) in Jamaica. 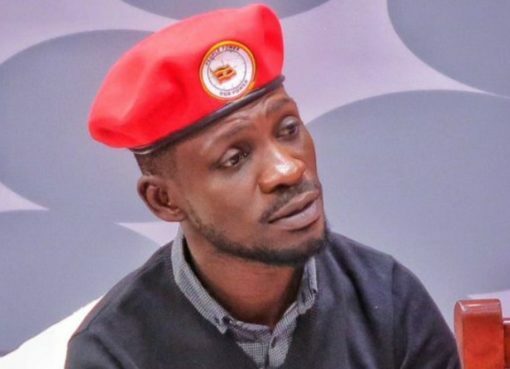 Bobi Wine becomes the first East African artiste to grace the Rebel Salute stage. The 2019 edition of the event also performances from Queen Ifrica, The Wailers, Wayne Wonder, Wayne Marshall, Dwan Penn, Luciano, Patoranking, Koffee, Mr. Vegas, Tony rebel, Bounty Killer, Jah Cure and Fantan Mojah among others. 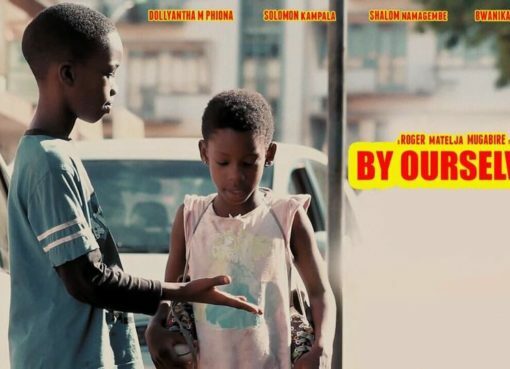 Bobi Wine’s Son, Daughter Star in Upcoming Film – Watch Trailer!